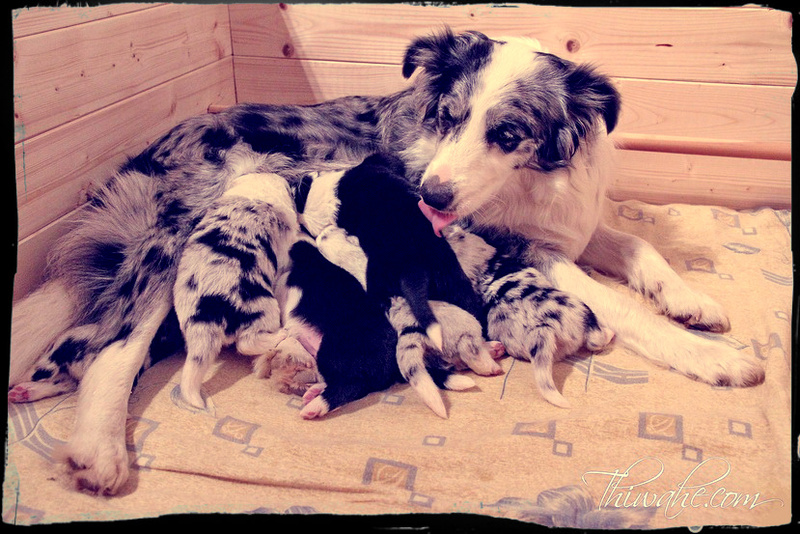 Our aim is to breed the healthy Border Collies with the focus on the performance and exterior. The intention is also moving closer to the type of requested Border Collie in accordance with the valid standard of the FCI. At the same time we respect the instinctive properties of the breed, maintaining the typical character and preservation of the original working abilities. Coverage is planned long term in advance. 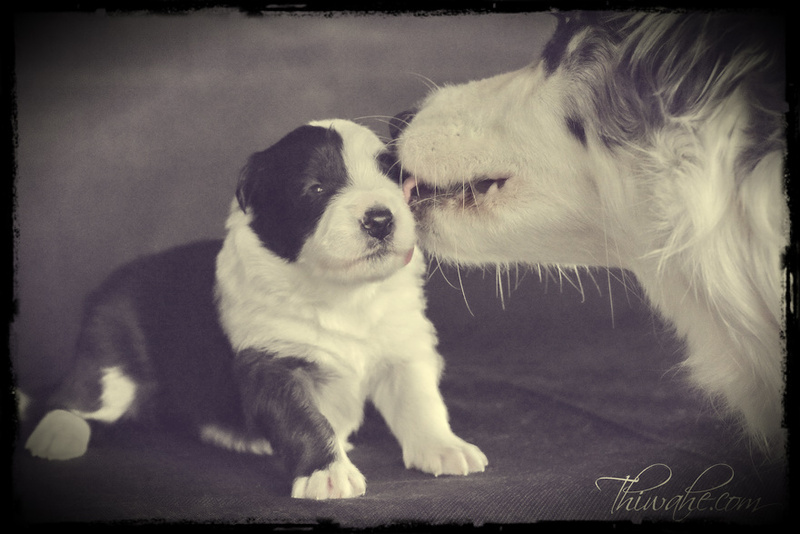 To the breed we use only the parents who have the genetic tests with good results. Also must have intelligence, balance, interest in the work and an excellent exterior. We care about the suitable composition of the family tree and the good combination of temperament and exterior features a lot. Important for us is to occurred as little as possible kinship or liner breeding. We prefer mostly foreign coverage because of the inflow of new blood into the breed. 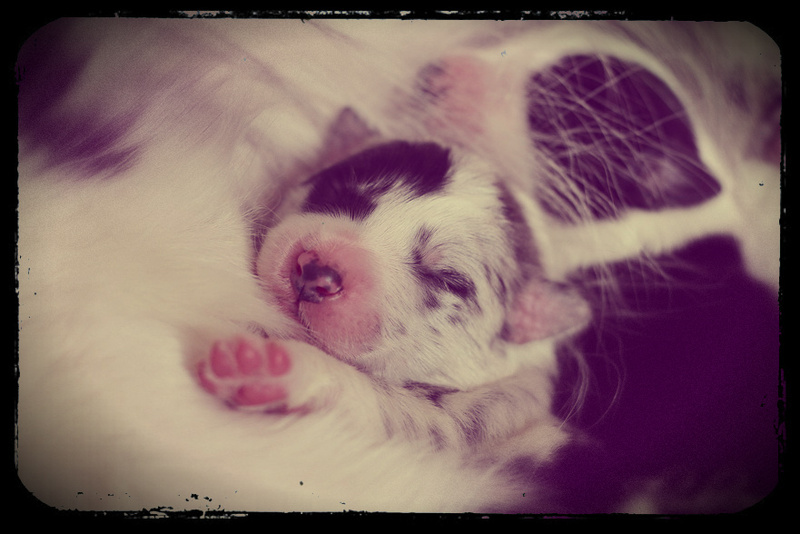 Puppies thanks to genetic testing of parents never get sick given disease. After the birth puppies are inspected by a veterinarian. 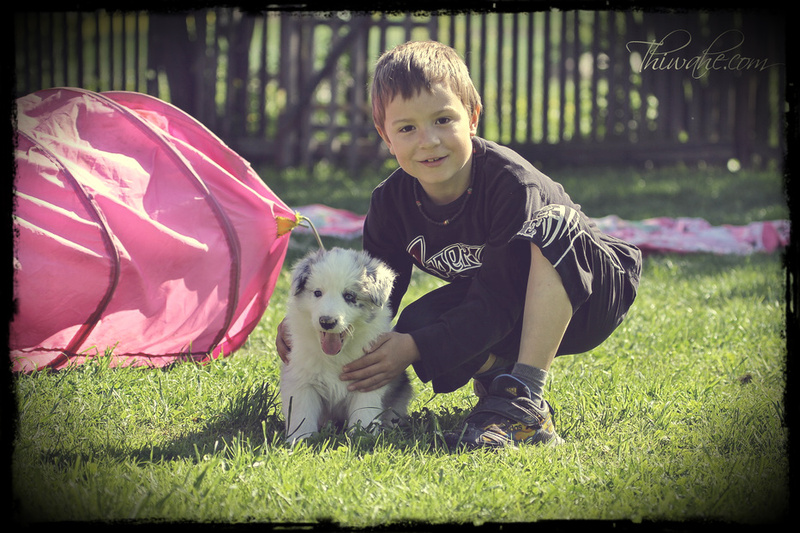 Our dogs and puppies have high standard veterinary care in the most modern veterinary clinic in Northern Moravia. They are properly wormed, vaccinated and chipped. Puppies are under the permanent control. They are raised indoors and outside, with constant contact with people, children and other animals. We care about the correct socialization a lot. 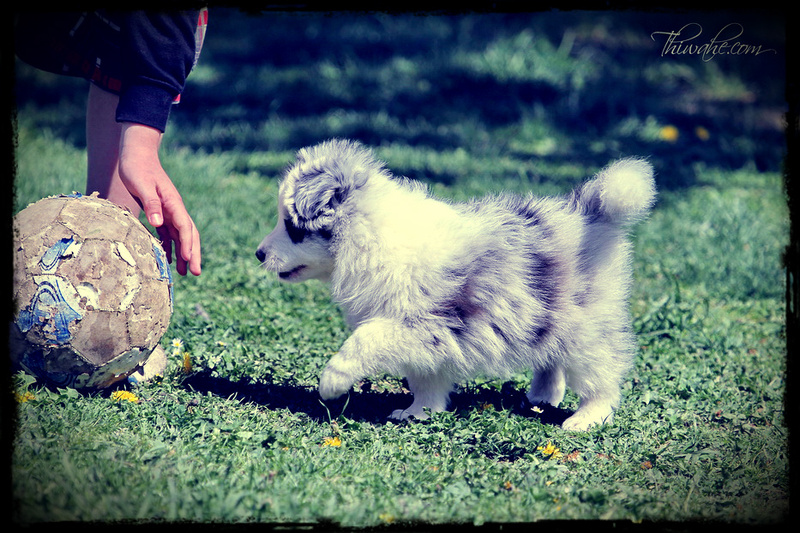 Puppies go through the special socialization program for habit of-rush, ride by car, familiarizing with varied surroundings and with different kinds of things and toys. 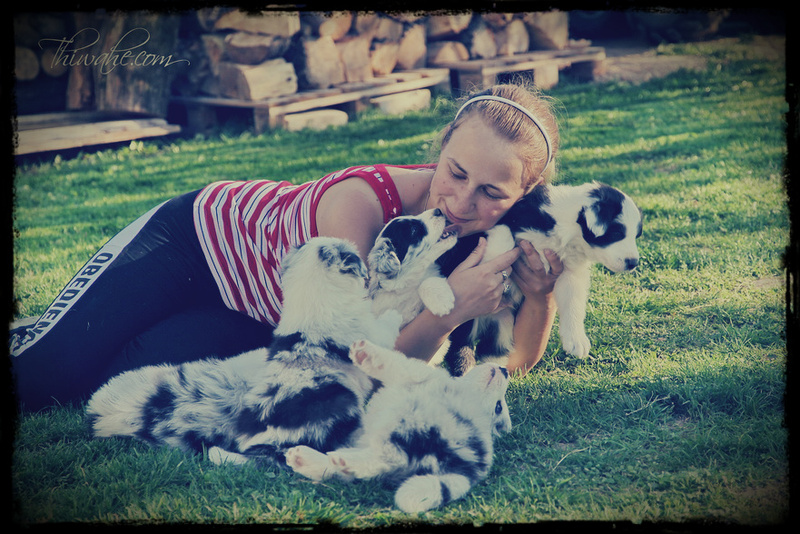 All the puppies will be wormed, vaccinated, chipped. Each puppy will have their vaccination card - passport and certificate of origin. Each puppy before going to his new home will go through the veterinary inspection with the confirmation of the health condition. Each puppy will get a photocopy of the health tests of parents (if possible). And the special "startpackage" into the new home. The price depends on the quality of the puppy and his family tree. Health in general. 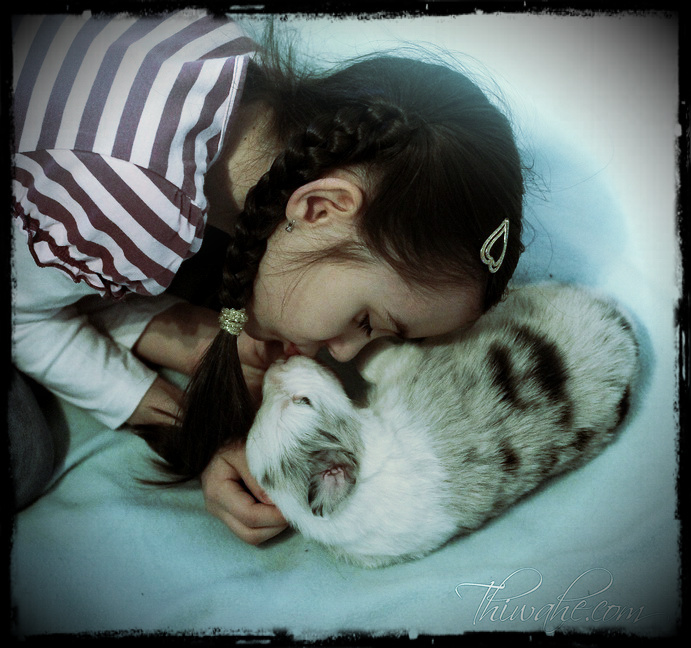 In our breeding we try to eliminate by certain methods all kinds of genetic diseases. The consistency we try to prevent problems. Genetics is unpredictable and so despite all the efforts can the medical problem arise. In this case, it is important to solve the problem ethically. Some problems, unfortunately, can not be estimated in advance, but in this case we offer an ABOVE STANDARD GUARANTEE. More in the purchase contract. 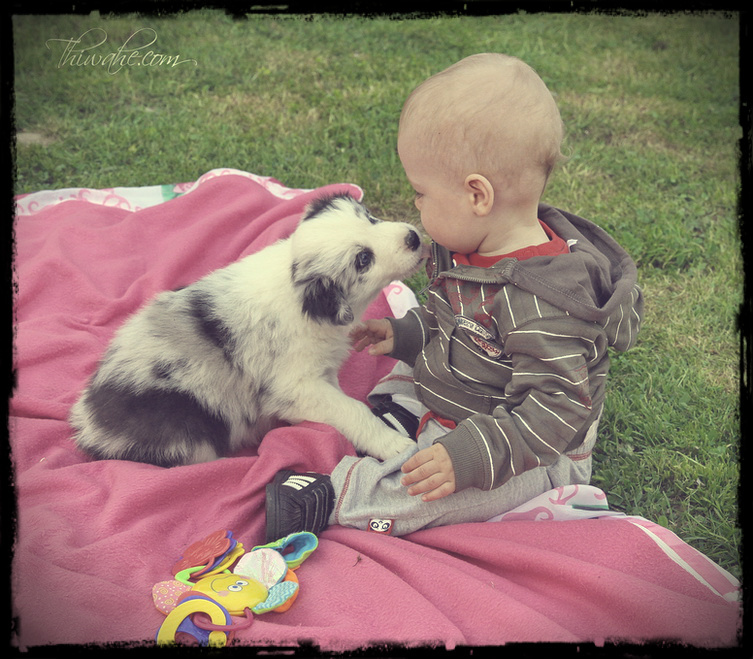 Into the breed we exert maximum and it is fundamental for us the further development and life of our babies. Thats why we care a lot about to which surroudings our puppies will go. 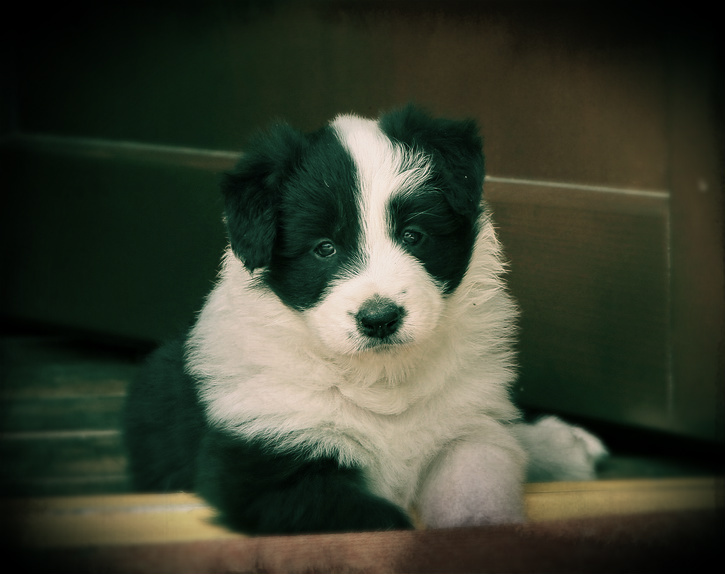 The Border Collies are very active, and thus we are looking for active owners of our puppies. So we prefer owners who want with the dog give an activity and we will be happy if will our nurseling presented at exhibitions. This breed and mainly the puppy from our breeding is not suitable for people who are time-stretched and for people who mostly operate "sitting watching television". 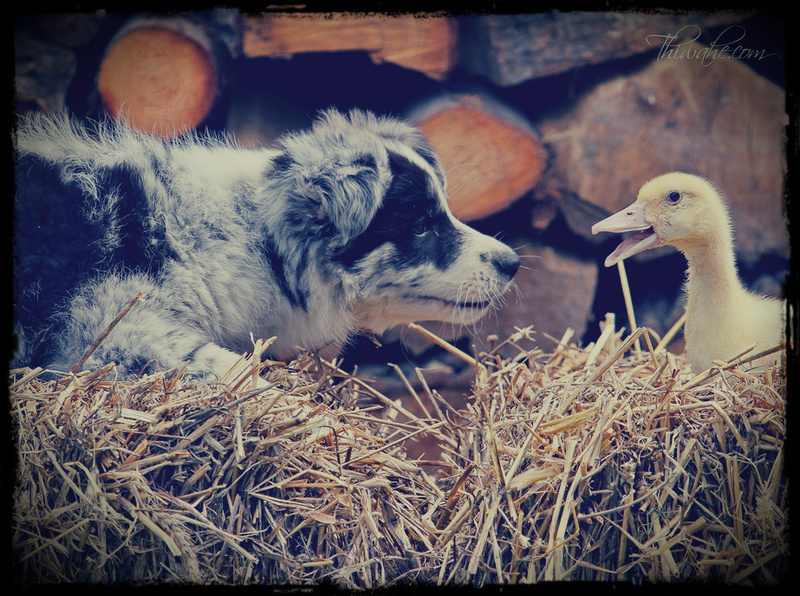 I would also like to point out that the Border Collie is not only the dog for the hutch! 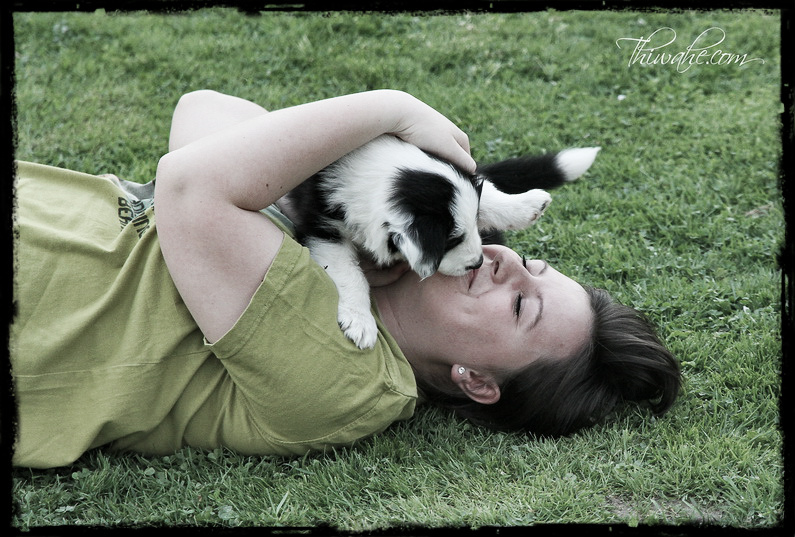 The Border Collie loves and needs contact with her owner. With a calm dog can live in a hutch, but only with the condition that he is afforded sufficient contact, freedom and activity - fun. And especially to the mutual satisfaction of both, master and dog. It is good to take into account that the Border Collies molt nearly a year. Of course there is the contract of purchase with us. In it are set out the conditions of sale and guarantees, with which the breeder agrees. On the other hand, are also in the contract laid out conditions for new owners! We require constant contact with new owners. We can also help you with training, exhibitions and breeding.